Washington Craft Cannabis/D&C | Doctor and Crook Co.
Find out how you can partner with our award winning extraction facility. On February 13th, 2019, Doctor and Crook is issuing a RECALL on MALAWI CO2 VAPE TANKS. 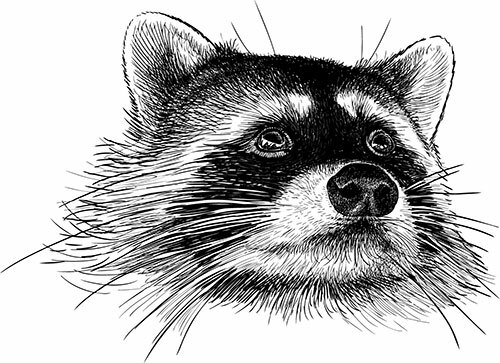 Although the testing was voluntary, the recall is mandatory. THIS PRODUCT IS UNSAFE FOR CONSUMPTION. After testing the MALAWI CO2 VAPE TANK, we have discovered that PESTICIDE LEVELS ARE OVER THE APPROVED ACTION LEVELS. We encourage anyone with this vape to return it to the purchased location with proof of purchase. Please Note – Doctor and Crook DOES NOT GROW MARIJUANA. Therefore, WE DO NOT APPLY ANY PESTICIDES TO OUR PRODUCT. WE HAVE LOCATED THE SOURCE (PRODUCER) OF THE PESTICIDE AND THIS WILL BE AN ISOLATED INCIDENT. OUR PROMISE – ALL PRODUCTS PROCESSED AFTER JANUARY 25TH, 2019 AT DOCTOR AND CROOK WILL HAVE A PASSING PESTICIDE TEST BEFORE RELEASING!! We are toll processing concentrate connoisseurs with an array of award winning oils and distillates. 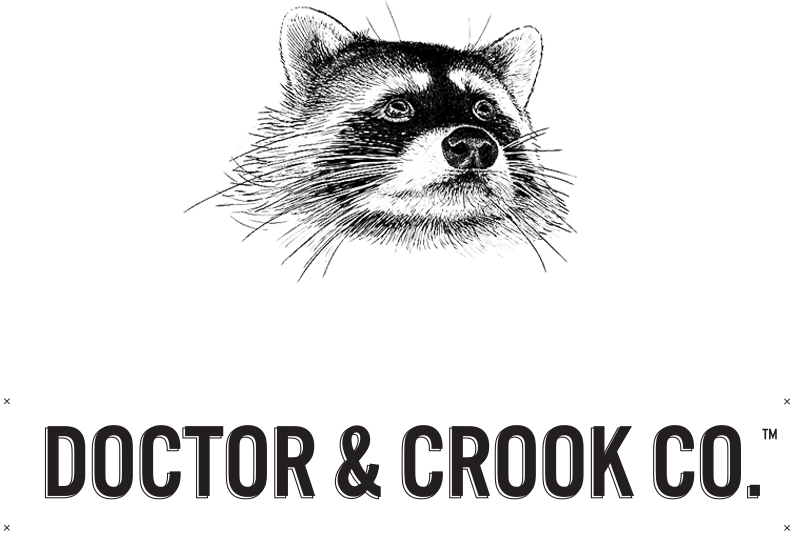 At Doctor & Crook, we pride ourselves in being a collective of craft cannabis artisans, processors and extractors.